Attention! This job posting is 326 days old and might be already filled. 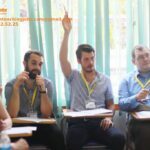 Phoenix English Center belongs to the Phoenix Education System, based in the historic city of Hue situated in Central Vietnam, offers the best blended education possible. 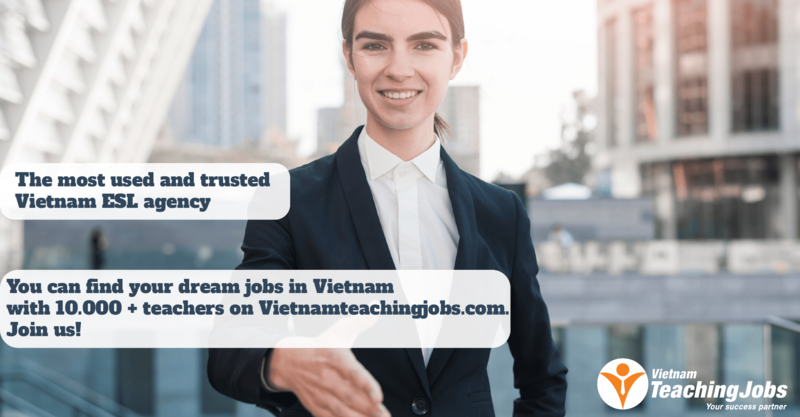 The combination of best practices of the Vietnamese education system with an additional international curriculum is designed to offer an excellence in education that will not be found anywhere else in Vietnam. Phoenix English Center offers a wide range of classes teaching English to Young Learners, Adults and Academic Classes with 100% of native English speaking teachers. - Teaching English for students of all ages (based on teacher’s experience). Ideal candidate MUST have experience in and be willing to, teach students of all ages, including young children and adults. - Passion in English teaching, especially interacting with children. - Have experience in school management is preferred. 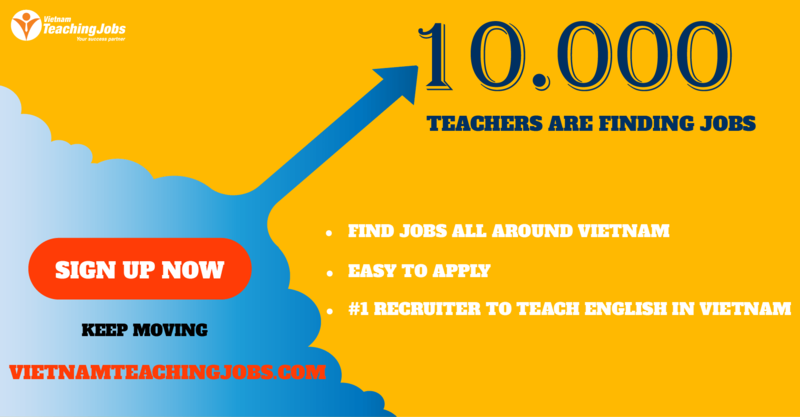 New ENGLISH TEACHER NEEDED IN NGHE AN posted 4 days ago. New English Teacher posted 6 days ago.